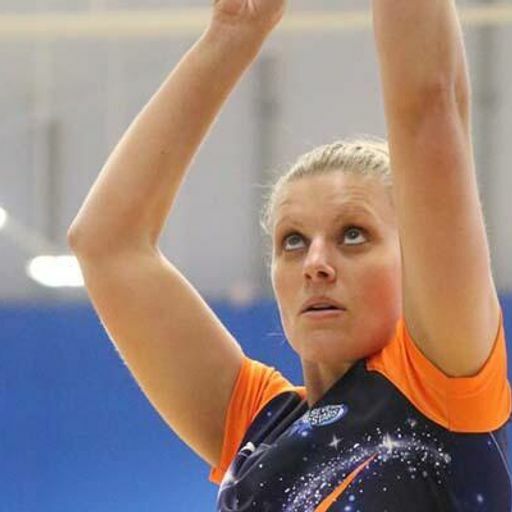 The latest Netball Show with Mizuno brings you a special chat with Severn Stars Maryka Holtzhausen and the latest from the league. 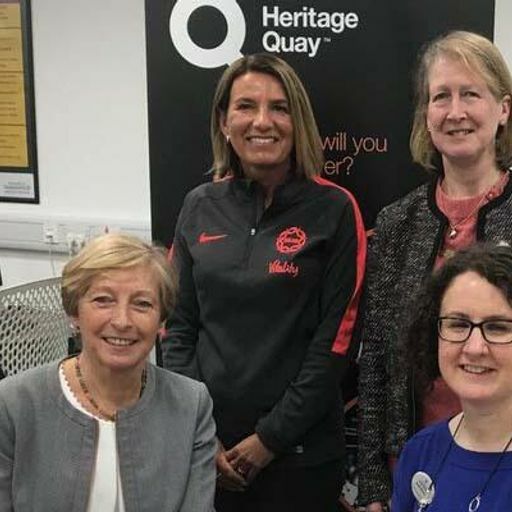 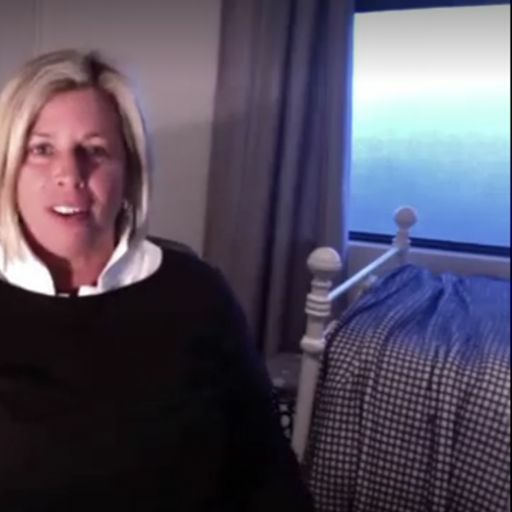 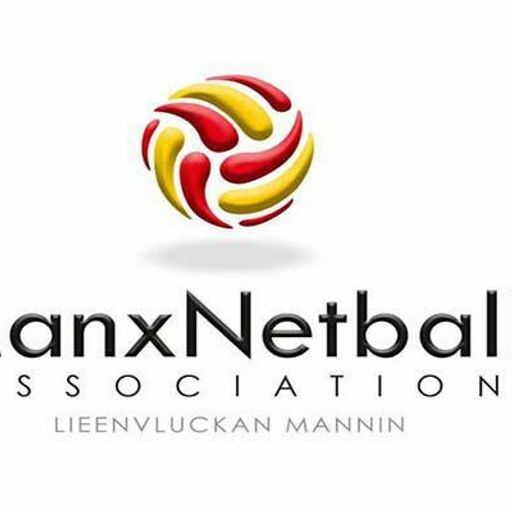 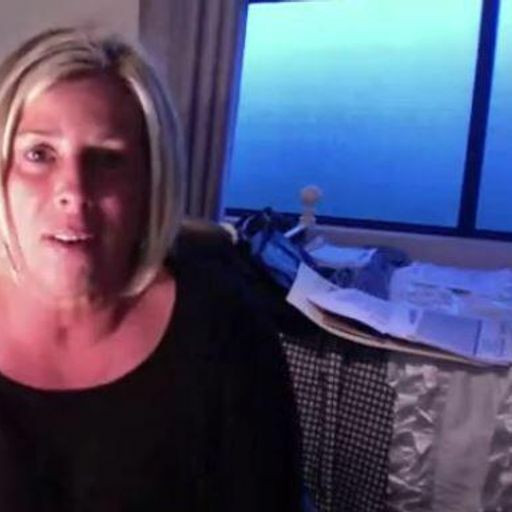 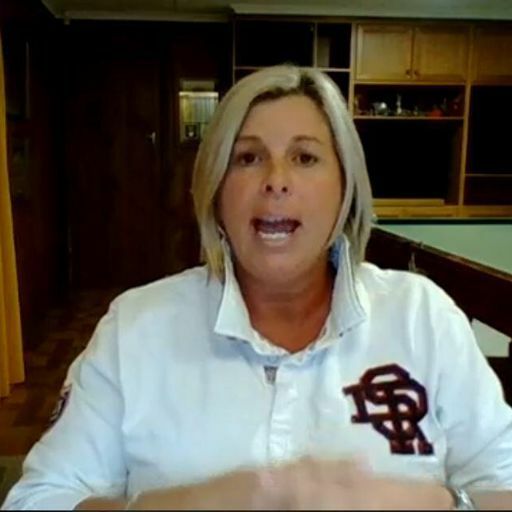 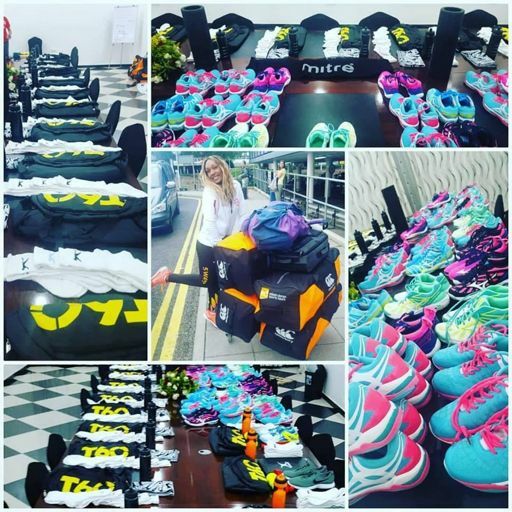 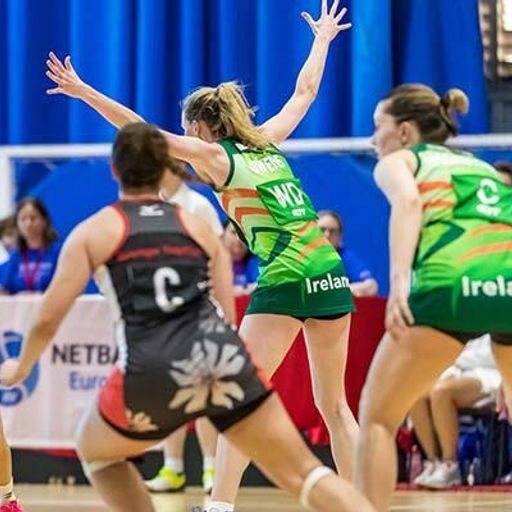 In this special episode Janice tells us about the standard of Gibraltar Netball ahead of their Netball Europe U17 taking place 8-10th March and being part of the Mizuno family as an ambassador. 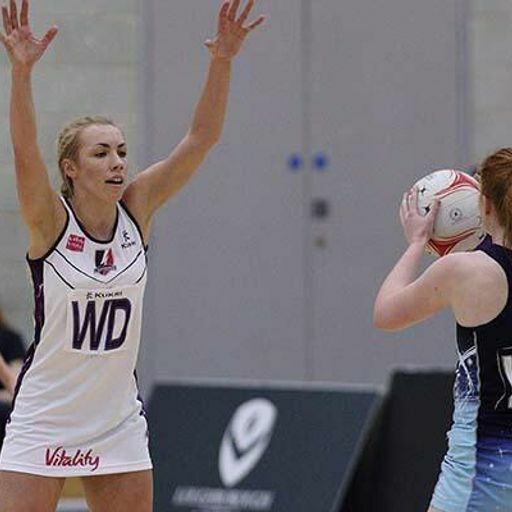 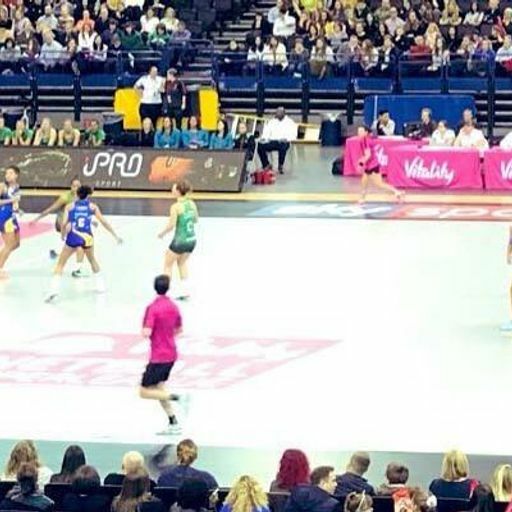 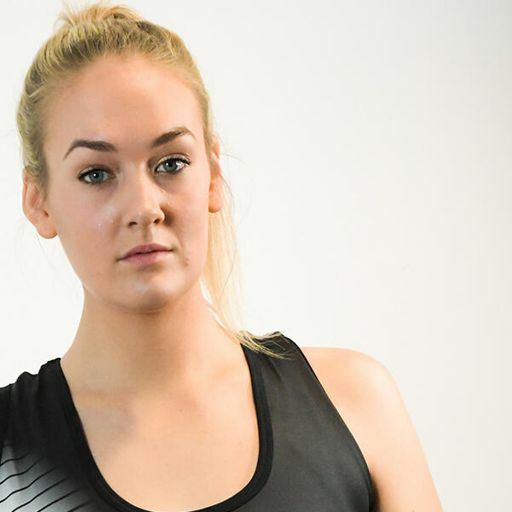 Natalie Miller has been named as part of England Nets Squad and we hear about all things England Netball Officiating Strategy direct from Gary Burgees. 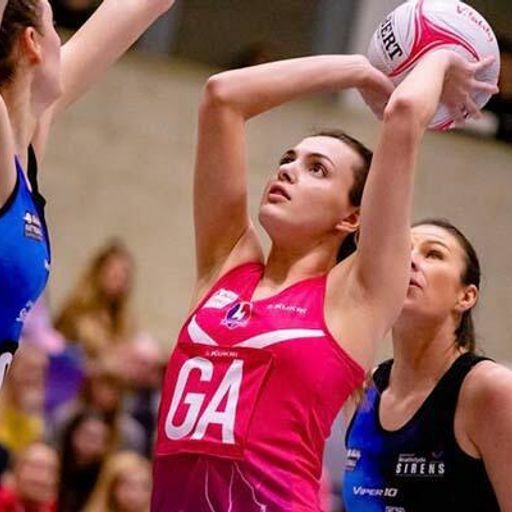 Sophie spoke to The Netball Show with Viper 10 for another special episode as we reflect on her time at Team Northumbria last season, what re-joining benecosMavericks means to her for 2019 and we talk hats! 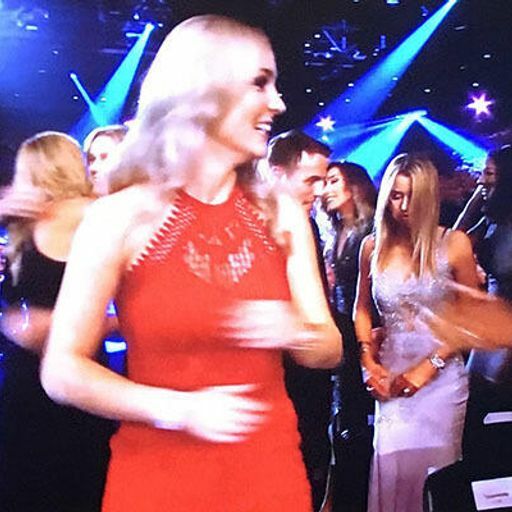 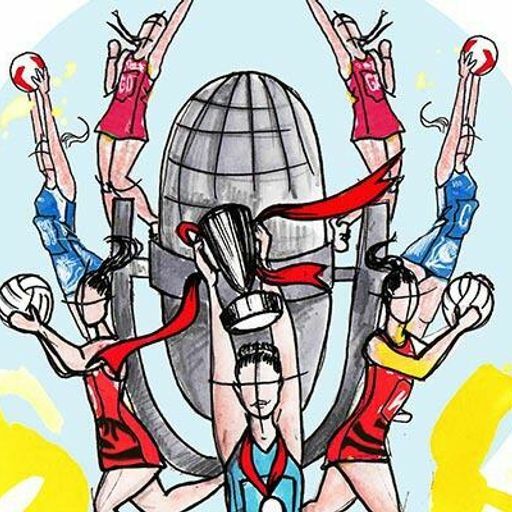 As England Netball win 2 awards at the BBC Sports Personality of the Year Awards. 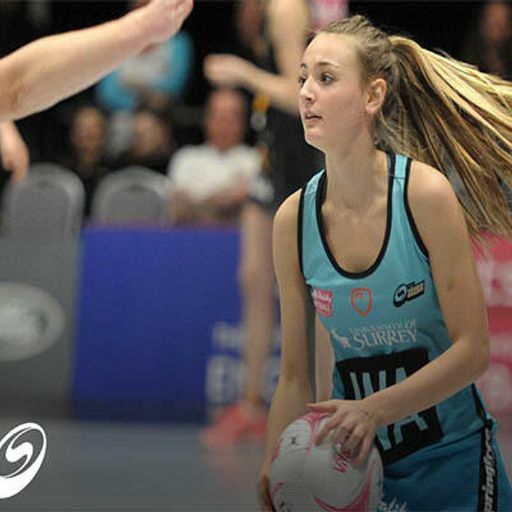 Sacha and Nat discuss how important this is on a larger scale and we get exclusive reaction from Jo Adams. 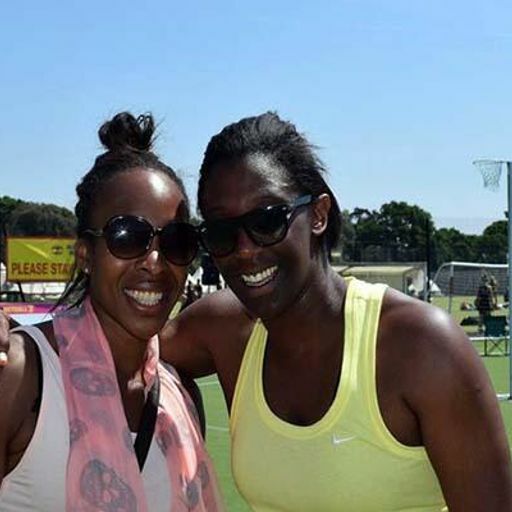 Rachel and Gabs ahead of Uganda. 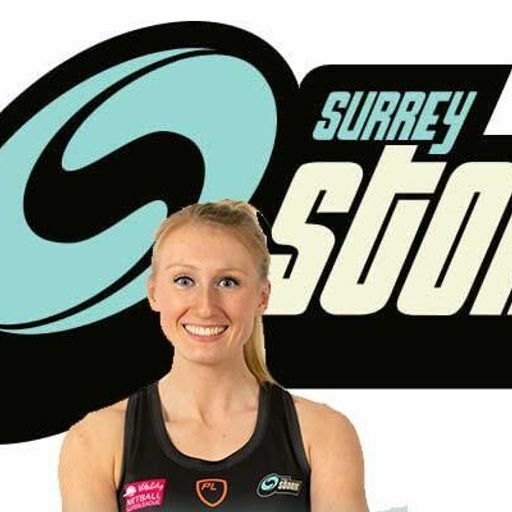 Becky Oatley on a special workshop, Helen Wynn from England Netball as they celebrate 100,000 back to netballers. 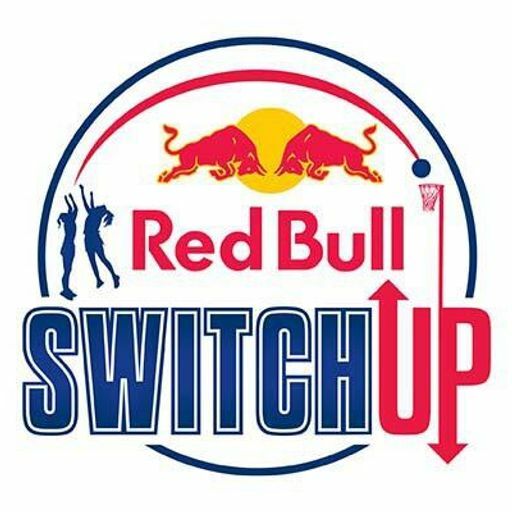 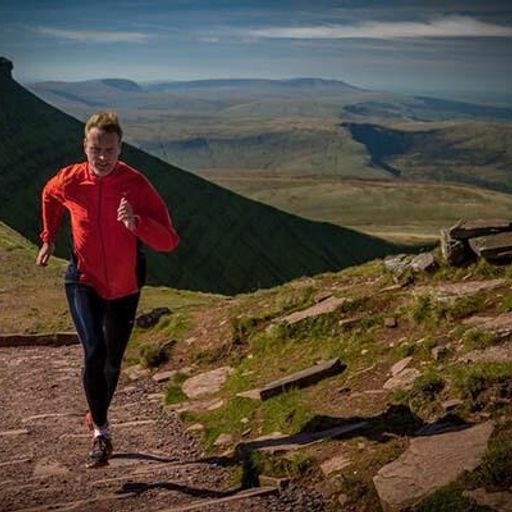 Sacha Shipway was at this years event, took part in it AND spoke to the winners in this years Red Bull Switch Up. 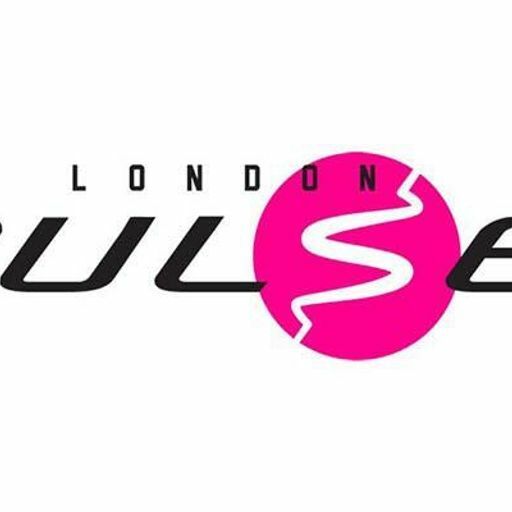 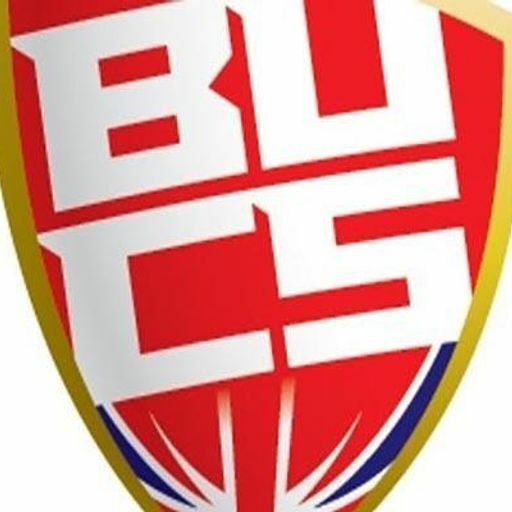 As London Pulse announce their squad for their debut NSL squad we hear from Ama Agbeze, Ash Neal and Chi Semple who speak to The Netball Show first. 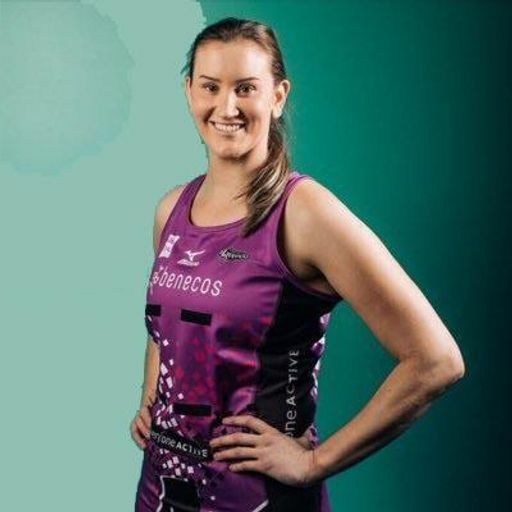 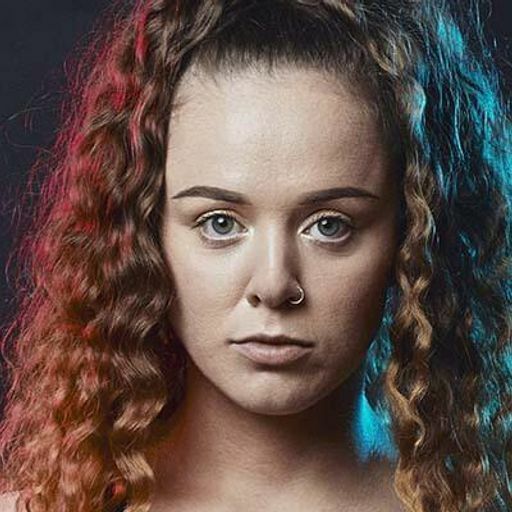 Stacey Francis joined us for a Viper 10 exclusive as we reflect on this years Fast 5, her time at Fever last season and an insight into her reasons not to represent England. 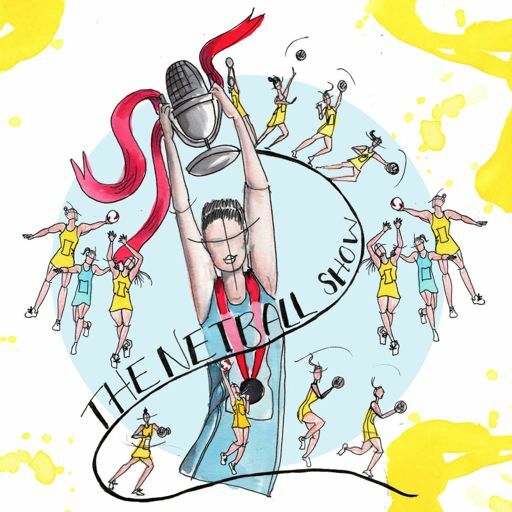 Join Nat and Kate as they look back at a recent NetFit tour - a programme based around fitness and Netball. 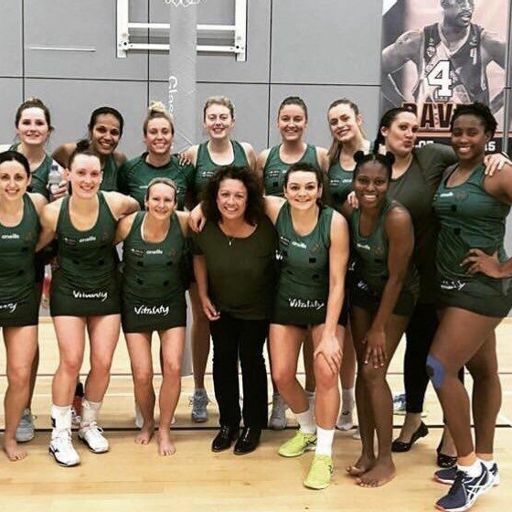 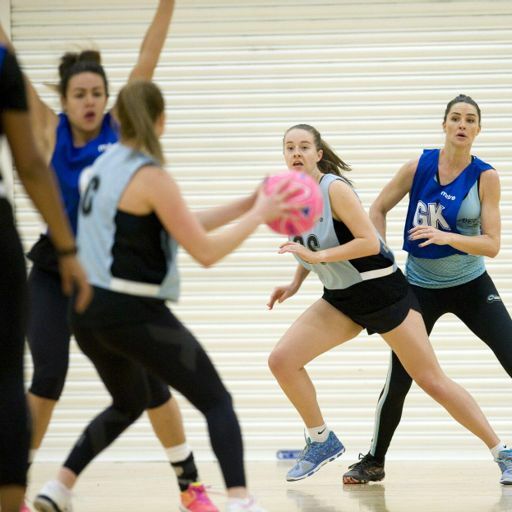 We preview the U21 Championships, hear from Vicky Burgees Head Coach of the U17 before their Australia tour plus Fast 5 UK and league updates. 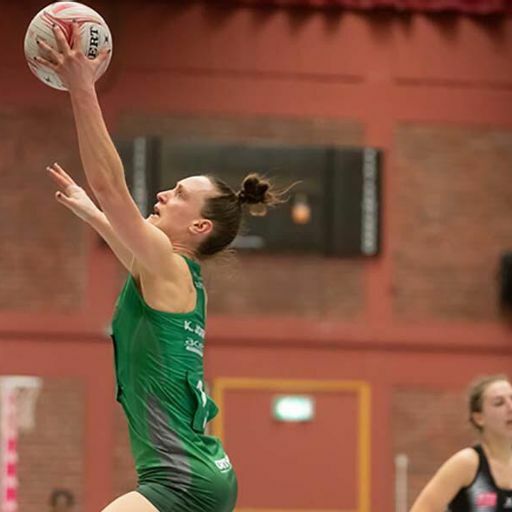 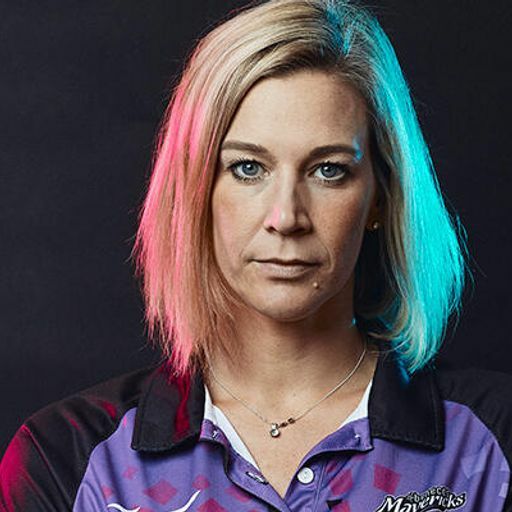 The latest updates from the Super League, George Fisher on her move to Mavs, Emily Frazer and Layla Guscoth ahead of the Quad Series. 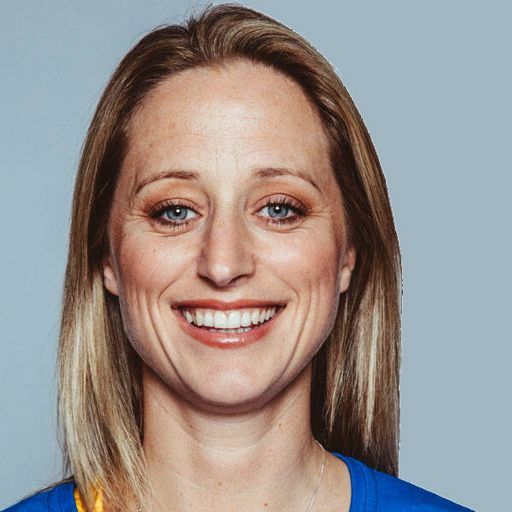 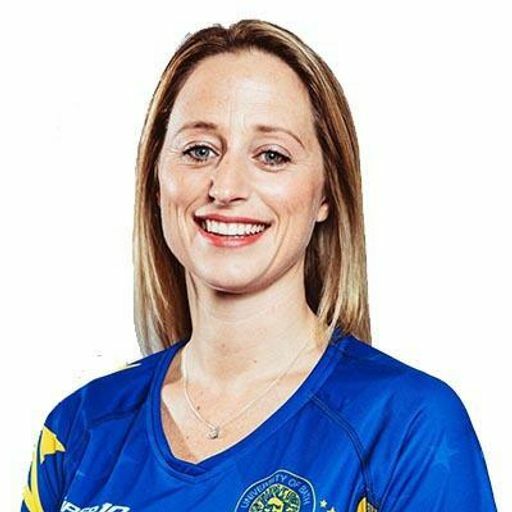 Laura Geitz spoke to Andy Lamb for the UK's only based Netball podcast - The Netball Show with Viper 10. 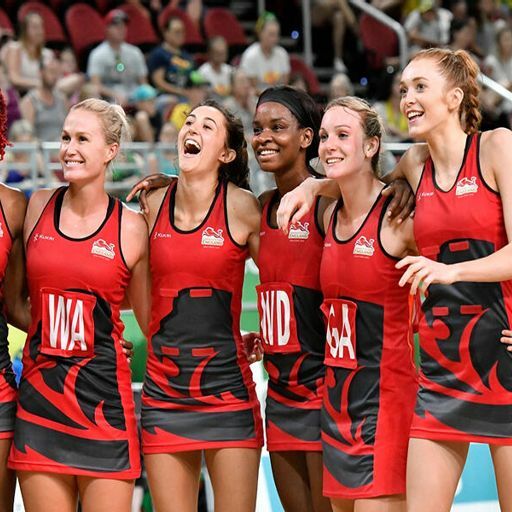 They reflect on the Comm Games 2018 final. 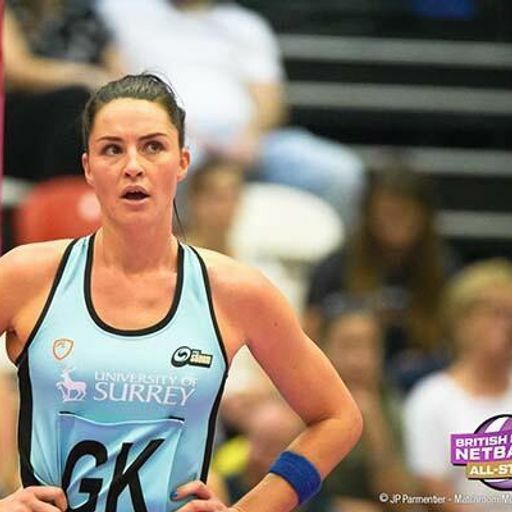 Nat and Sacha look at the FAB news that Serena Guthrie announces her return to the UK league next season #massive PLUS there's a look at some of the players making the latest England teams. 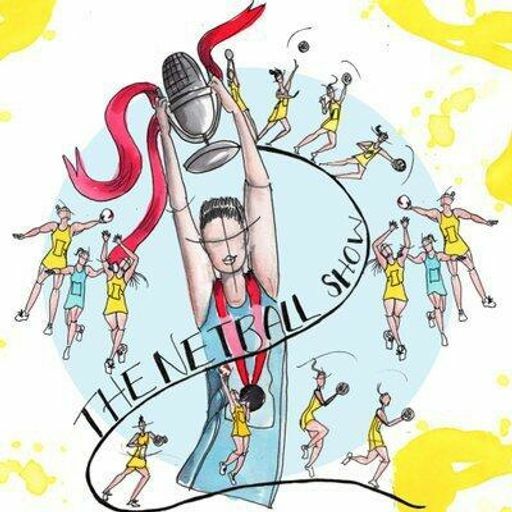 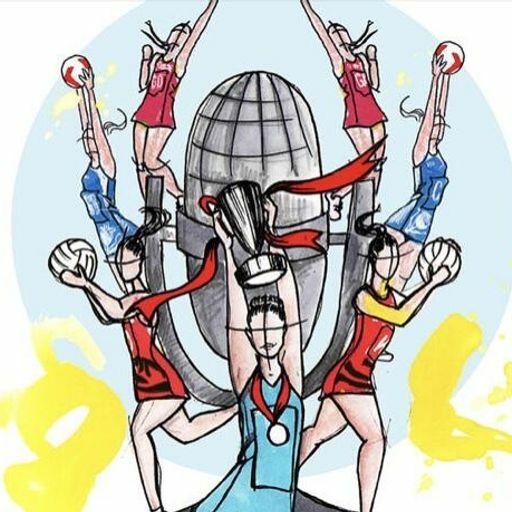 Legendary Sue Gaudion joins @sachashipway and @andylambmedia from the UK's only netball based podcast @thenetballshow with @viper10sports to look at the Suncorp finals this weekend. 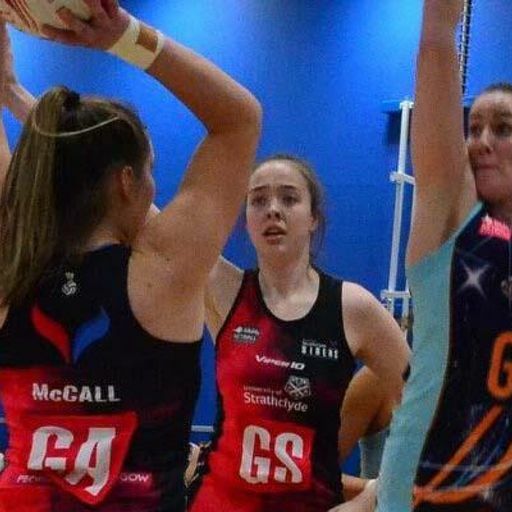 We hear from Camilla Buchanan, Mikki Austin and a special chat with Giant #10 Toni Anderson who spent time at Team Northumbria last season. 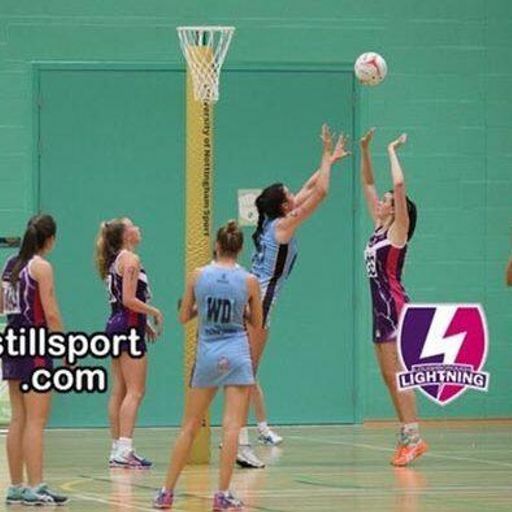 Andy and Sacha look back at last weeks final as Wasps beat Lightning. 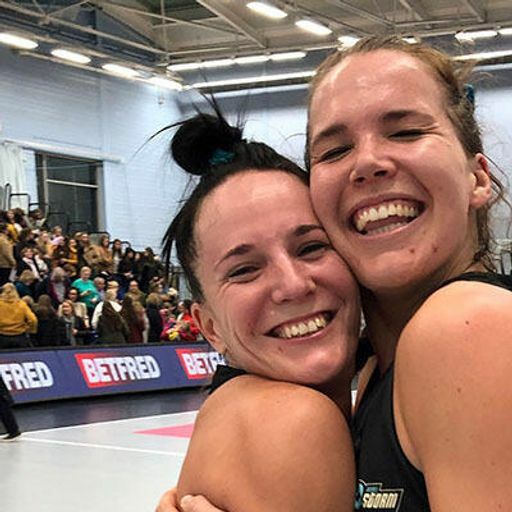 All the reaction you need direct from the players plus Anna and Tamsin. 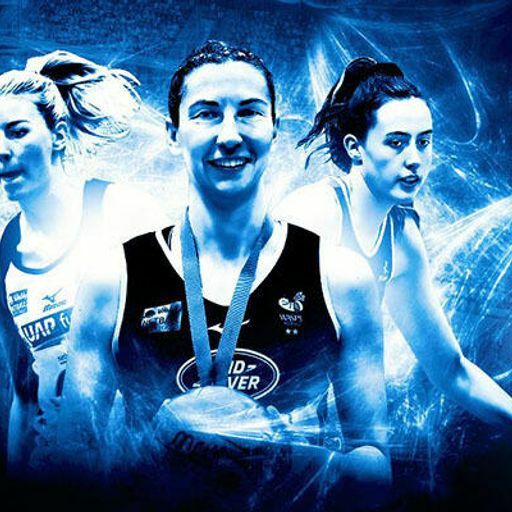 Join Andy Lamb, Sacha Shipway, Natalie Morris and Zara Buck as the only UK based podcast brings you our special Superleague preview PLUS we are joined by Sara Bayman, Pamela Cookey and Karen Atkinson ! 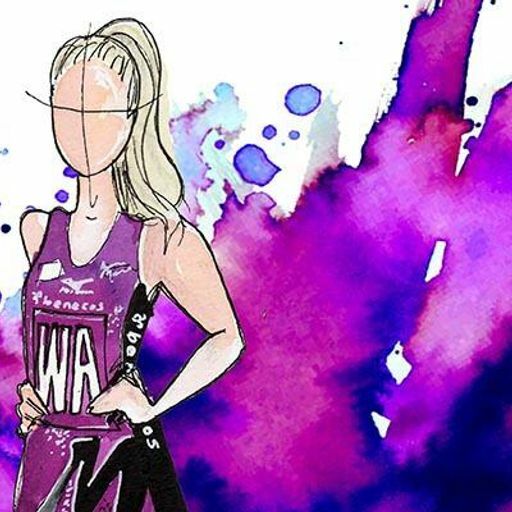 As the season draws to a close, reflections on the season and the importance of the last games from Sasha and the latest league news. 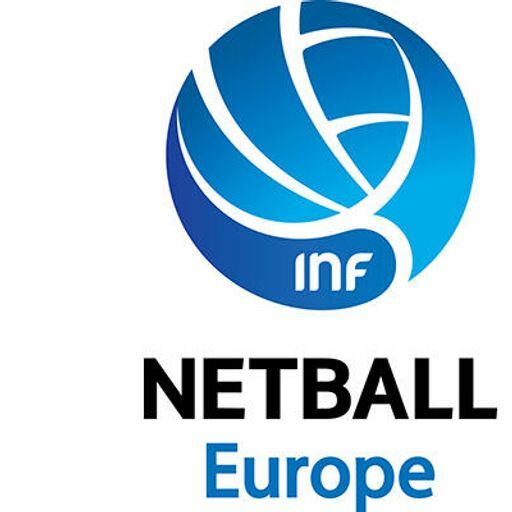 We are joined by someone who tops "World Best Netballer" polls over & over again - Geva Mentor plus we reflect on the recent Netball Europe. 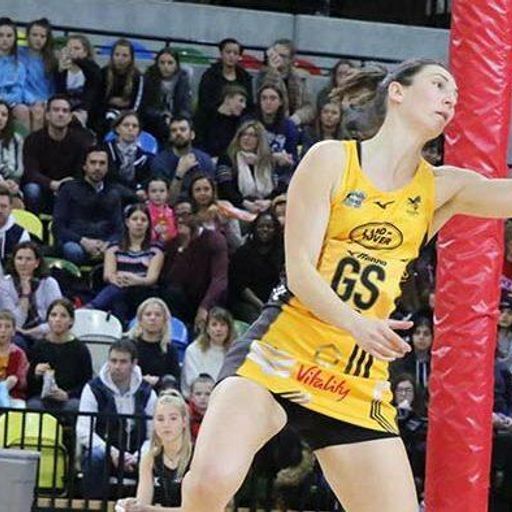 Tania Hoffman speaks as she leaves Storm at the end of the season and Nat speaks to Kerry from The Netball Squad. 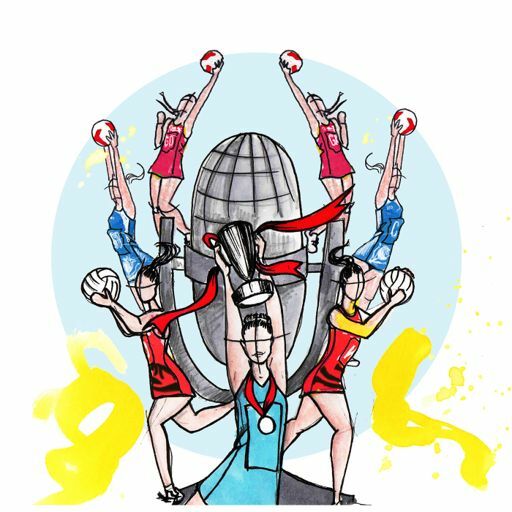 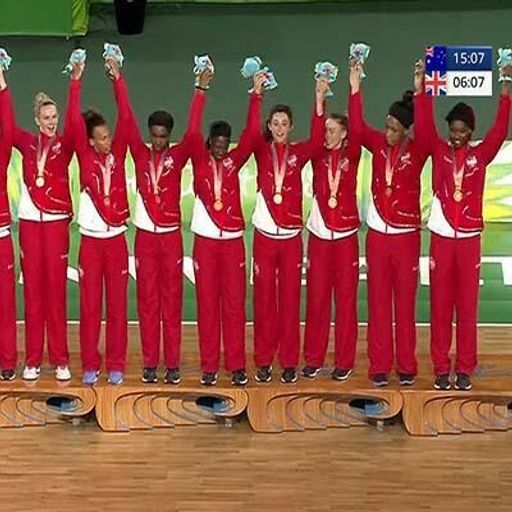 Our Commonwealth Games will reaction from the GOLD WINNERS plus Georgia Lees and Fran Connolly from England Netball on where we go from here. 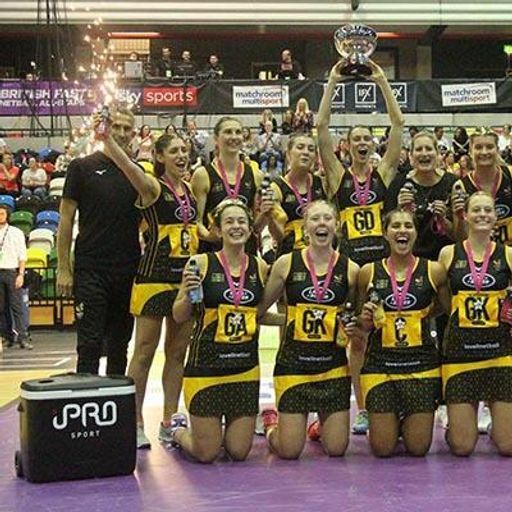 Fran spoke to us after England secured GOLD. 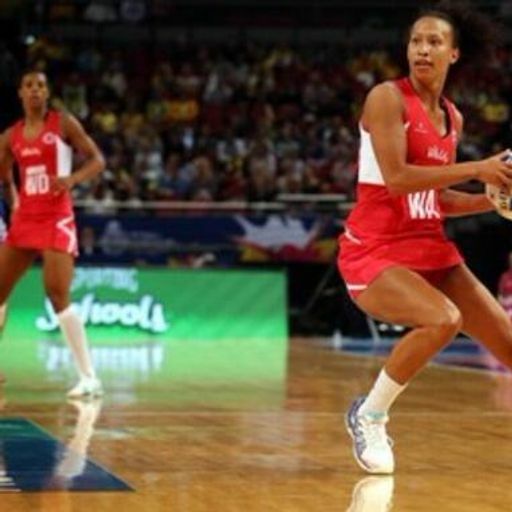 As Director of Development for England Netball what will this mean for the sport. 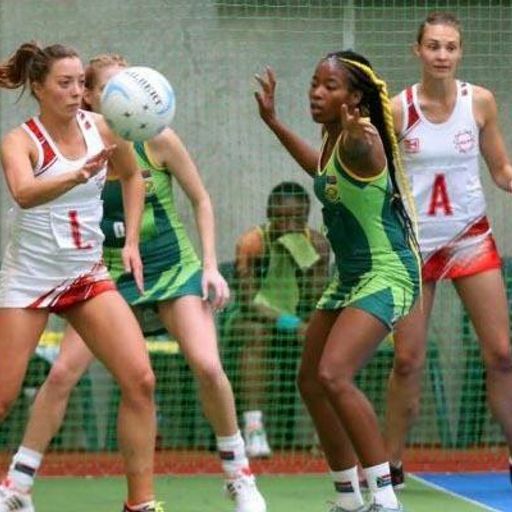 Beth spoke to Sacha as England beat Jamaica to make the final. 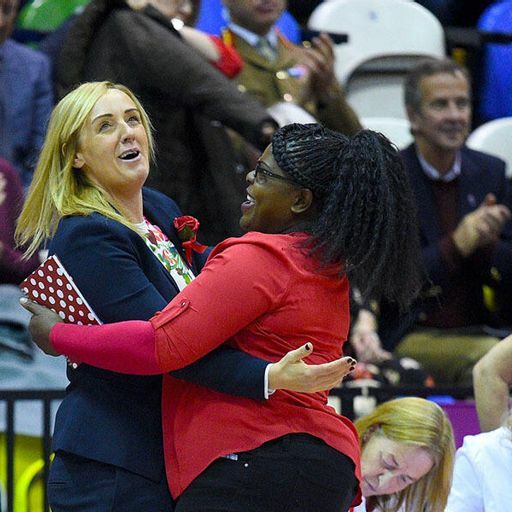 Sacha spoke to Jo after the 55 - 49 win over Uganda. 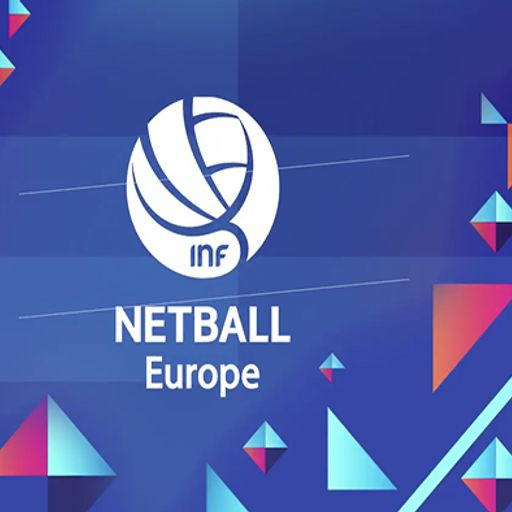 Sacha has been speaking to Ama and Geva ahead of England's opening match. 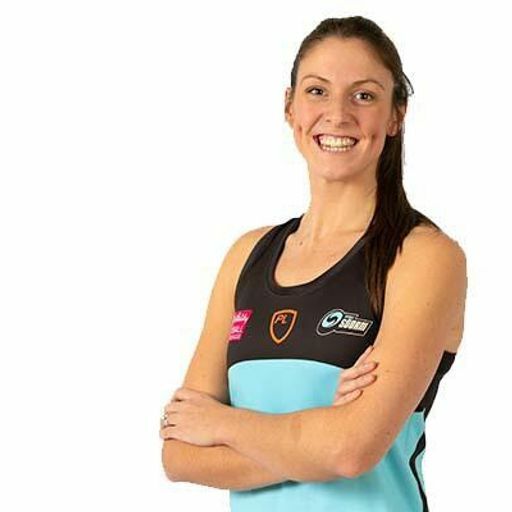 Sacha and Natalie look at Sharni's recent video and look at ways that mental health discussion is still swept aside in todays players. 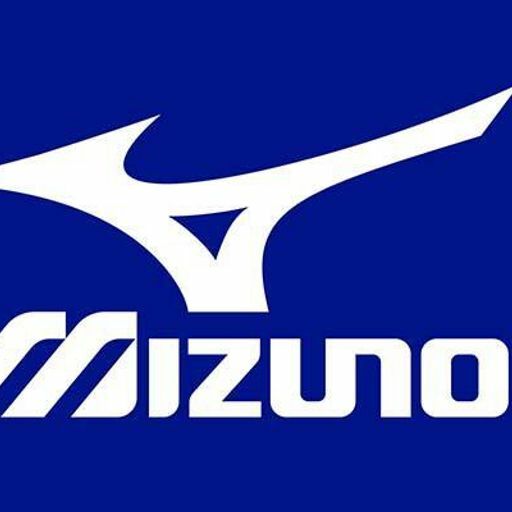 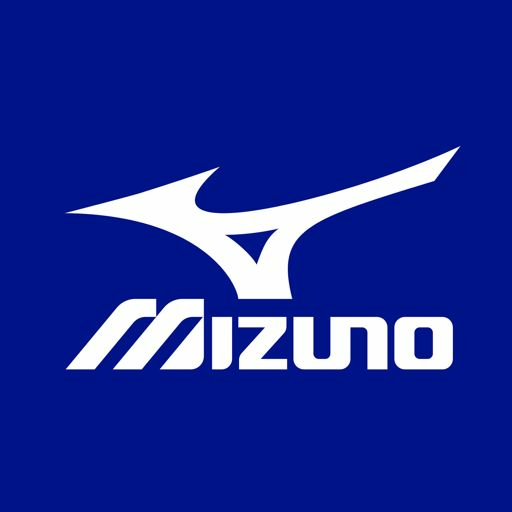 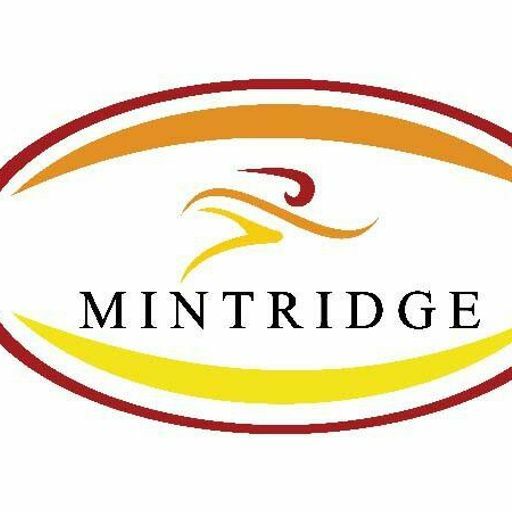 Kat joins us with news of a special coaching course ahead of Battle at the Box with Gary Burgees,, Graham from Mizuno with more on their specific range of trainers and the latest from the league & Comm Games plans! 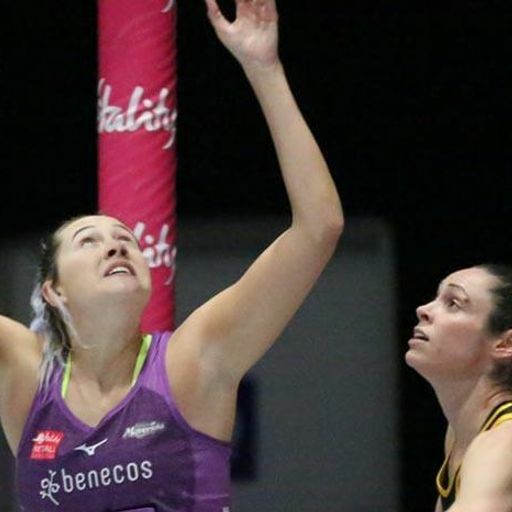 A Netball Show with Viper 10 special as we bring you a special chat with Sasha Corbin who reflects on her time out of the game and how she maintained a positive attitude and focus to returning. 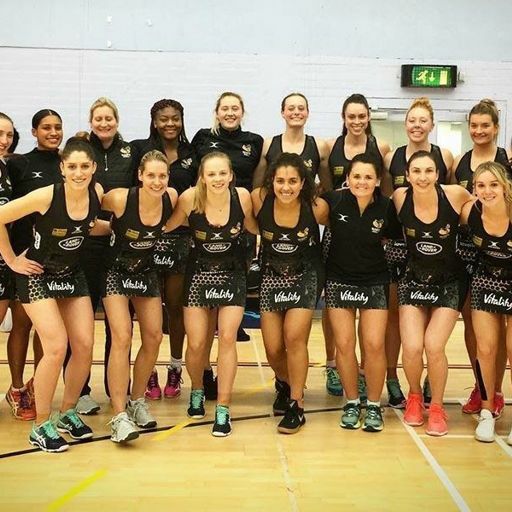 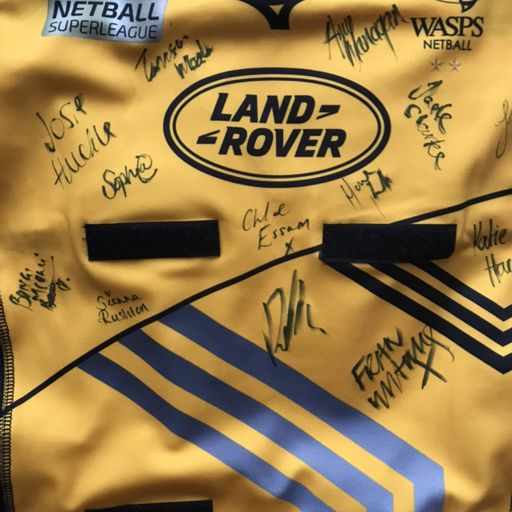 As Wasps begin their title defence we hear from players and Tamsin Greenway ahead of the opener against Storm this weekend. 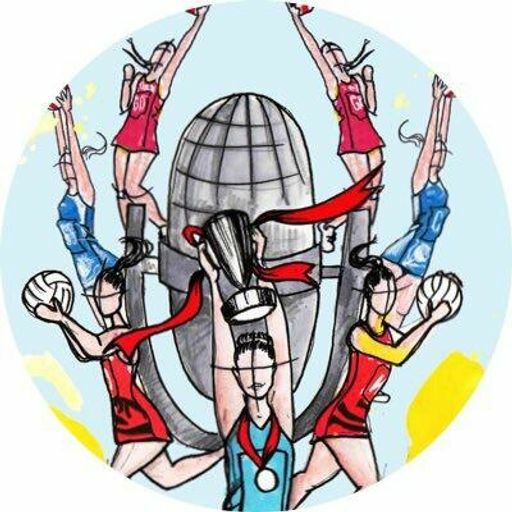 This episode we hear from Jess Thirlby from Team Bath plus Wasps Hannah Reid and Josie Huckle on defending their title. 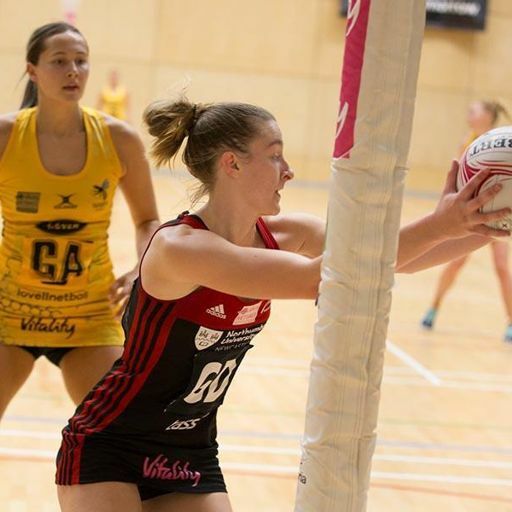 Hear from Viper 10 Ambassador, Sirens and Thistles ace Claire Brownie on her preparations for the season, plus we were at the Team Northumbria Press launch and catch-up with some new signings. 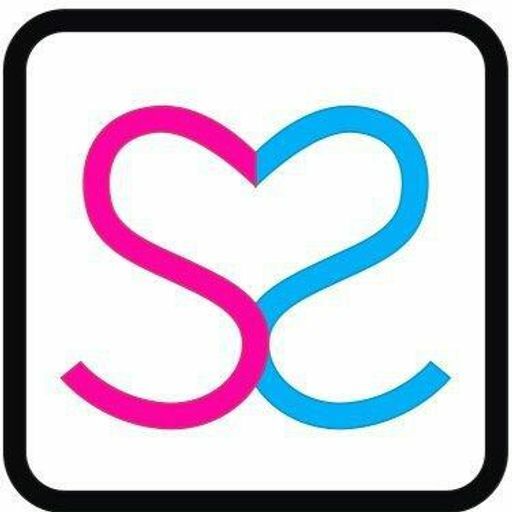 Longest episode so far? 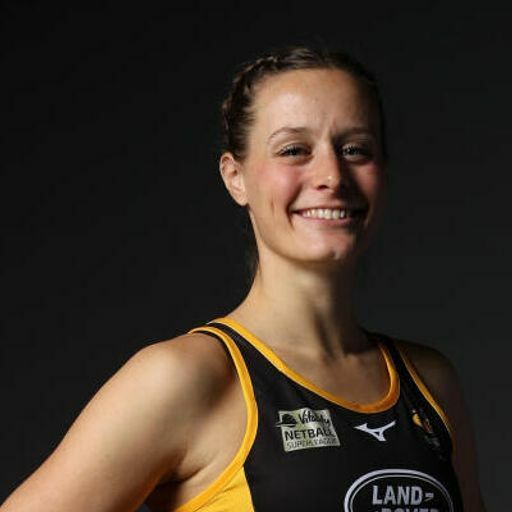 Anyway Pamela on leaving Stars, part one of our Wasps preview and benecosMavericks Alice Travis on the season ahead. 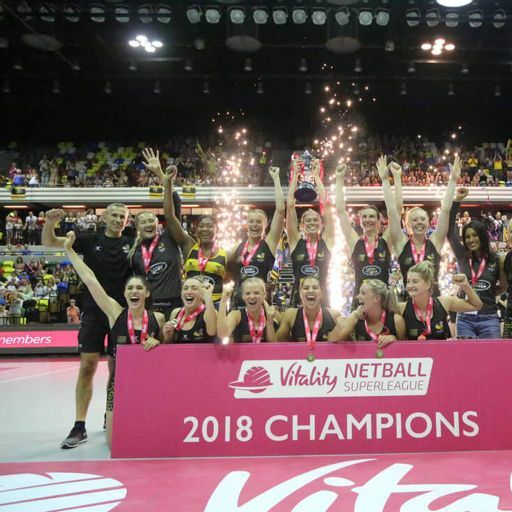 A Netball Show with Viper 10 special as we hear from the England squad after the Quad Series games at the Copperbox and an exclusive post-match chat with Lisa Alexander from the Diamonds. 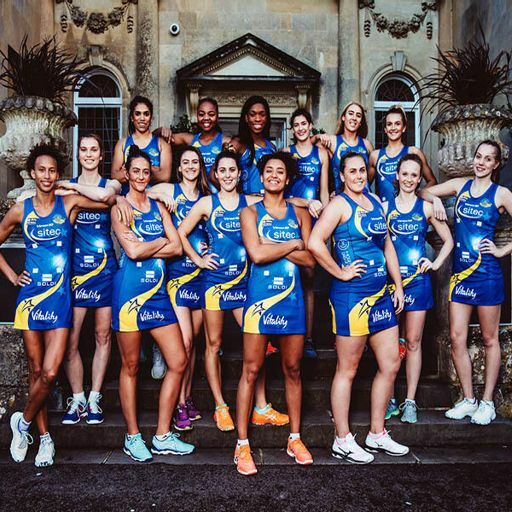 Reaction from Team Bath's Tri-Tournament, our thoughts on the BBC's coverage and those stunning new Sirens Viper 10 kit. 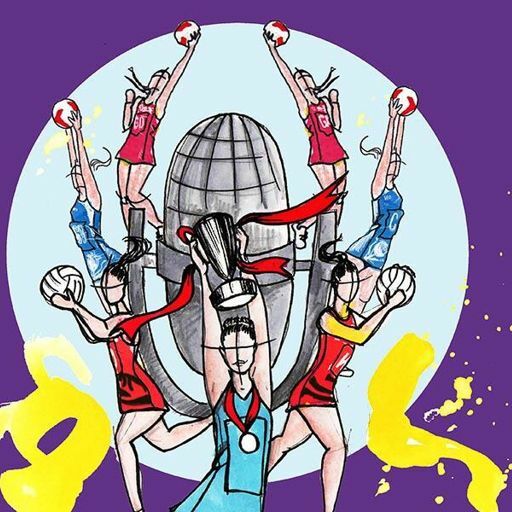 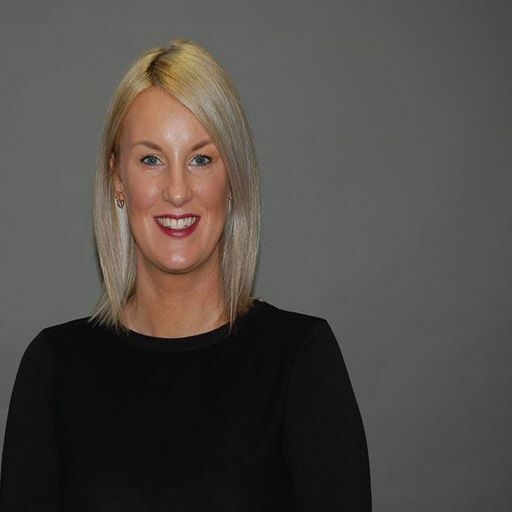 England Netball's CEO spoke to Andy after the 2017 season had finished - another chance for you to hear her reflect on the year. 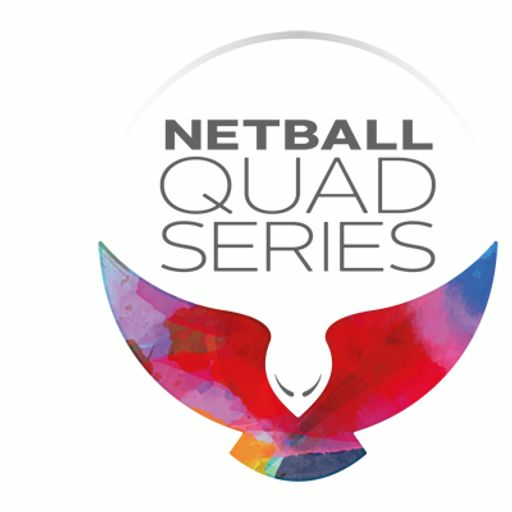 Sacha and Nat look at the lack of mention for Netball in SPOTY and share their thoughts on the squad for the latest quad series. 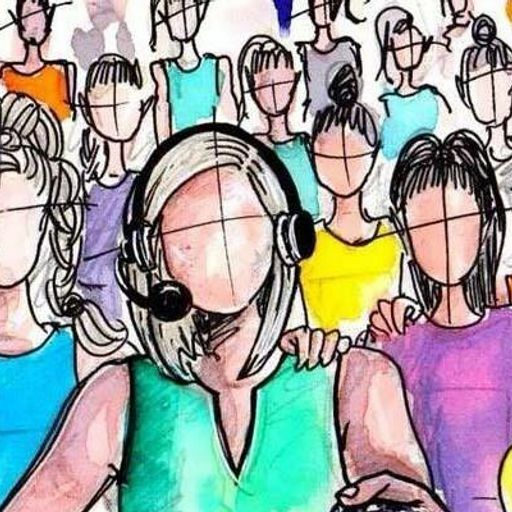 As Gabby joins Mavs, Gabby has a special "thank-you" to Thunder fans. 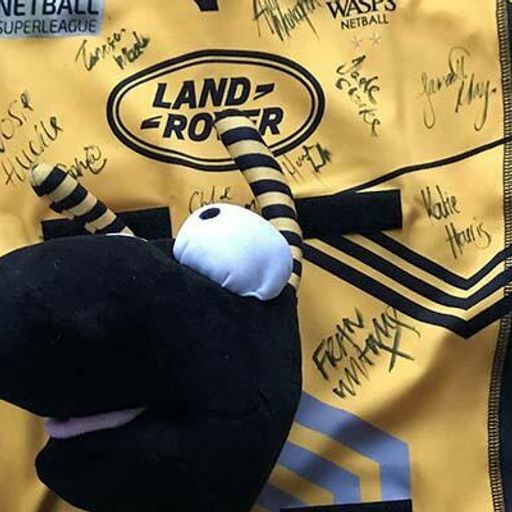 Plus we hear from Sam May on her return to Wasps. 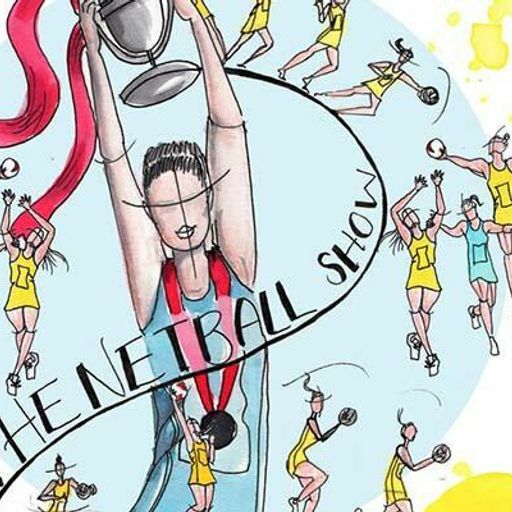 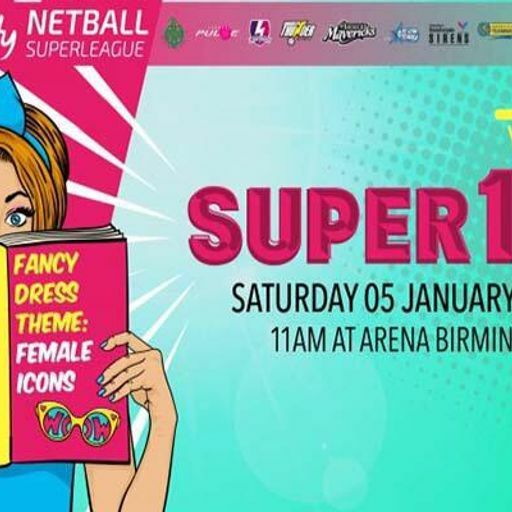 Hannah Reid and Sasha Cobin are our guests for the first official all shiny episode of The Netball Show - the only UK based podcast with the latest news from Super League, Prem and your leagues.